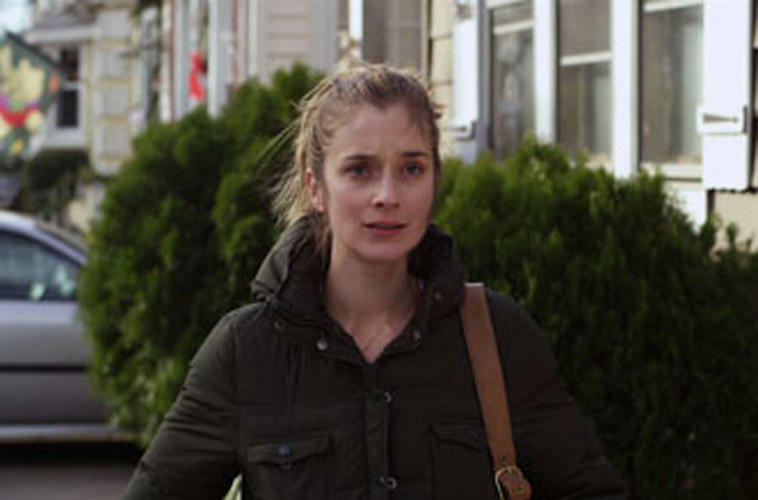 Caitlin Fitzgerald in "The Fitzgerald Family Christmas"
Caitlin Fitzgerald at the New York premiere of "Newlyweds." Caitlin Fitzgerald at the Tribeca Film Festival 2011 portrait studio. Caitlin Fitzgerald at the National Board of Review of Motion Pictures Awards gala. 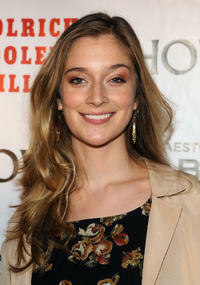 Caitlin Fitzgerald at the New York premiere of "Howl." Caitlin Fitzgerald at the Alice and Olivia Fall 2012 Presentation during the Mercedes-Benz Fashion Week. Caitlin Fitzgerald at the New York premiere of "Newlyweds" during the 2011 Tribeca Film Festival. Caitlin Fitzgerald at the New York premiere of "It's Complicated."